Bill Stowe (second from left) and the Vesper BC’s 1964 Olympic crew. Photo: USRowing. 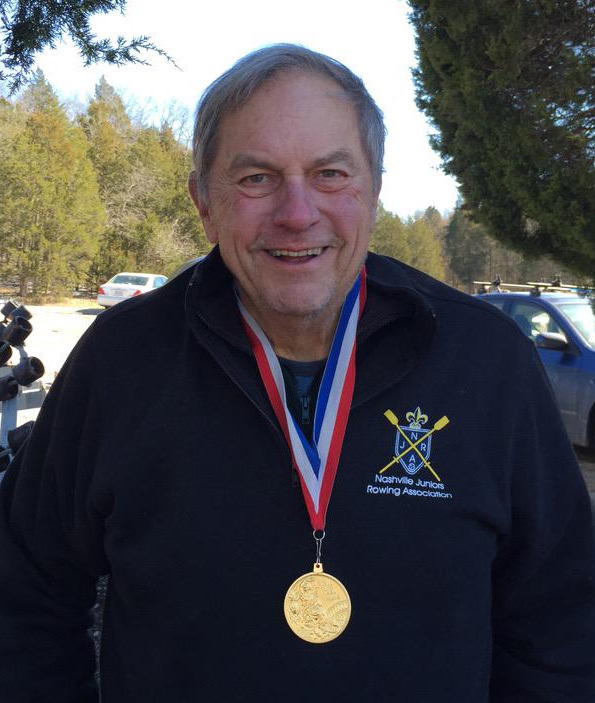 The U.S. rowing community has received sad news that one of the great American rowing Olympians, William ‘Bill’ Stowe passed away in his home on 8 February, at an age of 75. Stowe was born in 1940 in Oak Park, Illinois, and was raised in Bronxville, New York. When he attended Kent School in Connecticut, he took up rowing under the late Hart Perry. Coming to Cornell University, in Ithaca, New York, in 1959, Stowe was made captain and was placed in the stroke seat in the freshman crew that was undefeated that year. The rest is Olympic rowing history: the Vesper boat, with Stowe in the stroke seat, took the Olympic gold medal in the eights at the 1964 Games in Tokyo. 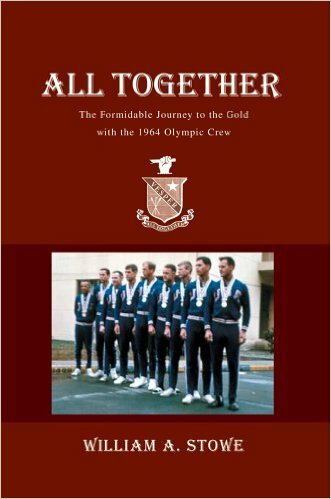 In 2005, Stowe published All Together: The Formidable Journey to the Gold with the 1964 Olympic Crew, his entertaining account of the 1964 rowing season. 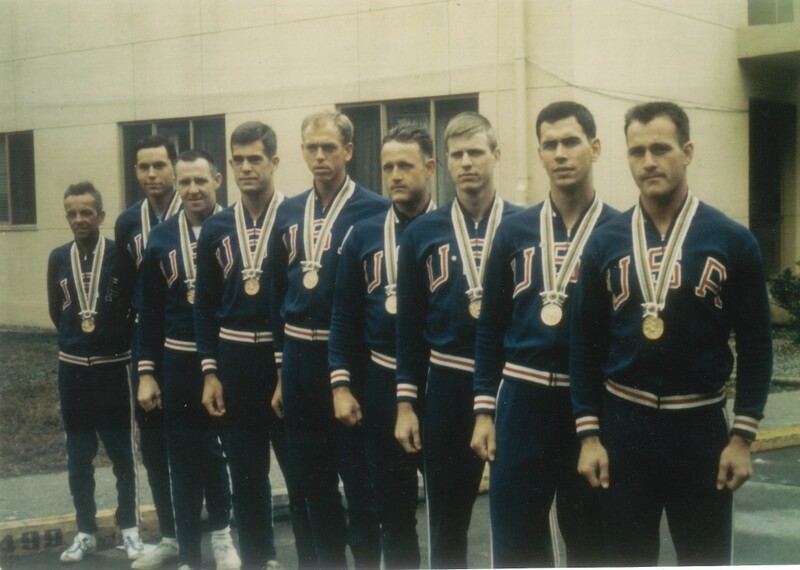 After the Olympic row, Stowe turned to coaching and was Columbia University coach between 1967 and 1971, and then helped the U.S. Coast Guard Academy to start a rowing programme. For the 1968 and 1972 Olympic Games, he worked as the ABC television commentator. Bill Stowe. Photo: Nashville Jrs Rowing on Twitter. Thanks for covering Bill’s passing. He was a giant at Vesper in the mid 60’s. Bill was assumed to sit at stroke seat of every top Vesper entry. There are many, many Stowe stories due in part to his living in the captain’s apartment and interacting with the younger guys. As an aside, Bill enjoyed a beer or two. He was a huge personality and good guy. In the sixties the rowing club in Saigon was a gourmet’s paradise remembered by reporters covering the Vietnam war and by Bill Stowe, who arrived in the South Vietnamese capital in 1963 as an ensign in the US Navy to run the American officers’ club. On his first evening he was in the rooftop bar of a hotel in the centre of the city when he saw a rowing shell gliding up the river at sunset. 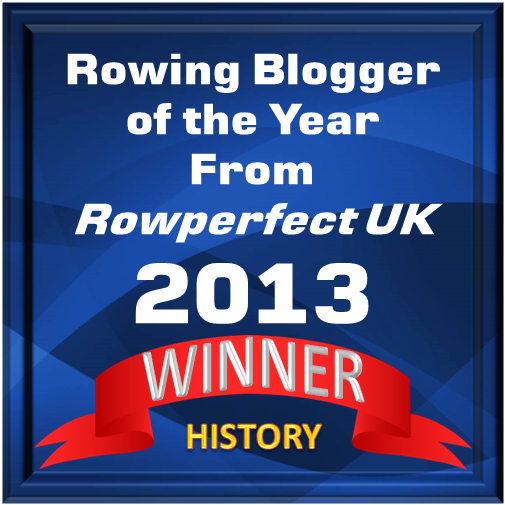 He followed it, and became the only occidental to row at the club during his year’s tour of duty. Stowe spoke only English and was in a crew who included an alcoholic French lady cox and a Pakistani. They had a Vietamese coach called Jo Hi who instructed in Vietnamese, after which the bow man translated into French, and somebody else into English.